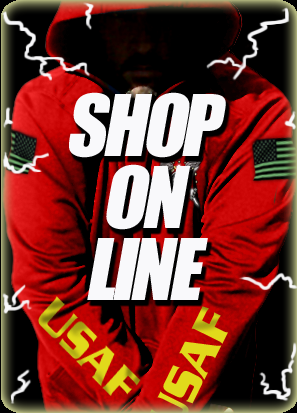 Custom United States Navy shirts are more than just flashy images. They have purpose and a mission and carry a message in the United states Navy! Sinking enemy submarines lies at the heart of this command and its strategic importance. Naval Surface War Fighting! HOW DO YOU KILL A SUBMARINE! The U.S. and allied navies have one of the best light torpedoes in the world in the Mk. 54. It has a 96-pound warhead guided by a torpedo that can ignore enemy countermeasures and home in on an enemy sub at 40 knots. It can be launched from ships, helicopters, and planes and reaches deep enough to kill all known subs. What could be easily said as the workhorse and the backbone of the United States Navy surface fleet. The Tin Can Sailors have been dropping depth charges since WW2 and fire the Mk. 54 anti-submarine torpedoes. 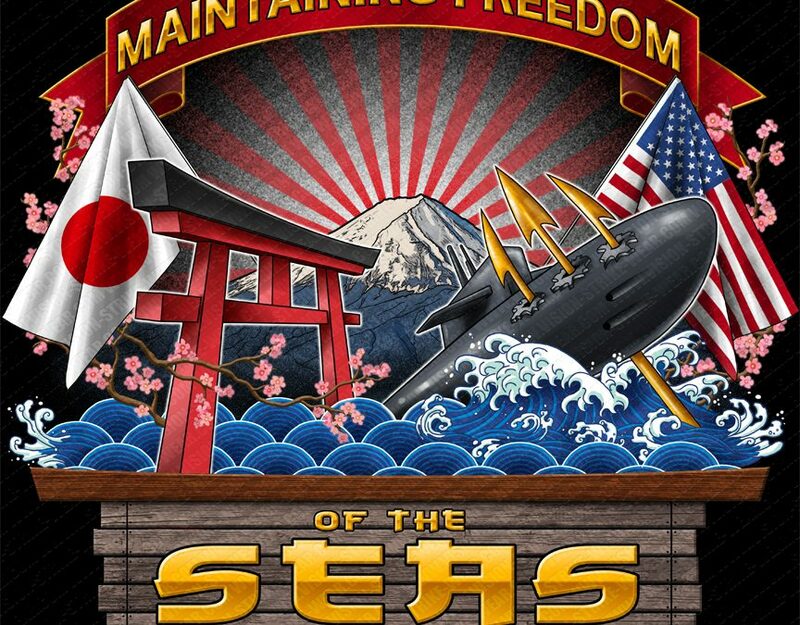 When NAVOCEANASWCEN contacted Vision-Strike-Wear.Com they requested a strong American, Japanese custom US Navy design featuring the Torii Gate, Mt Fuji, a Trident skewering an enemy submarine piercing its hull, and their command motto “Maintaining Freedom Of The Seas” which is an important message as world powers work hard to develop their submarine technologies and the US navy effort so keep ahead of that curve.